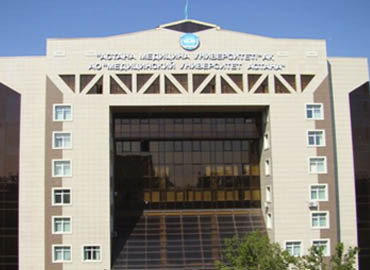 Asfendiyarov Kazakh National Medical University, Almaty is a non-profit public higher education institution established in 1930. 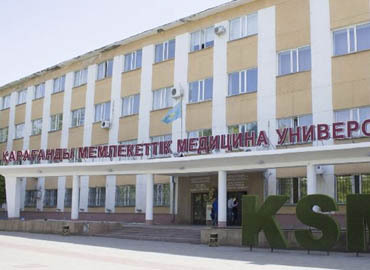 The University is officially accredited by the Ministry of Education and Science of the Republic of Kazakhstan and duly recognized by the Medical Council of India. 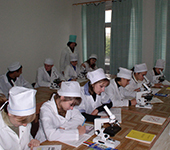 From the last 89 years, the University is serving outstanding scientists and teachers of Kazakhstan to the students training them in healthcare & social security environment. 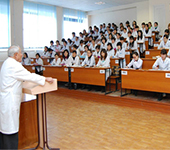 The University offer students modern facilities and technologies to enhance their skills preparing them to work professionally. 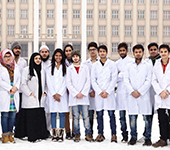 It is an innovation-oriented, socially responsible institute which attracts international students through its multi-level training of competitive healthcare implementing a competence-oriented model of medical and pharmaceutical education. 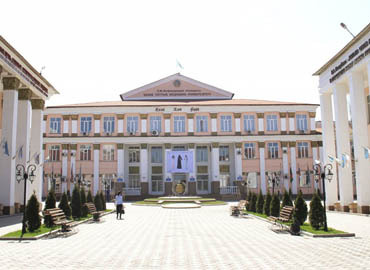 The University offers various courses and programs awarding graduates with worldwide recognized higher education degrees- bachelor degrees, master degrees, and doctorate degrees in varied areas of study. 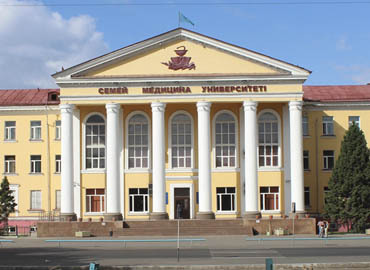 In order to accommodate its students, the University has a residence hall, which has space for more than 2000+ students. In the hall, there are shared rooms, single rooms which are fully furnished & equipped with all the necessities for comfortable living of the students. 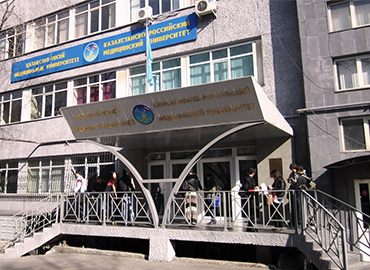 The hostel has a huge kitchen, laundry room, reading rooms, multi-media recreation room, canteen, computer labs, study rooms on each floor are equipped with hi-speed internet access. 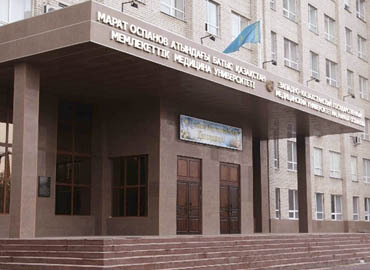 In the residence hall, there is a hotel for guests which has a shop, snack bar, gym, sports complex (there are sections, volleyball, basketball, wrestling, taekwondo, u-Shu, sambo, judo, etc). 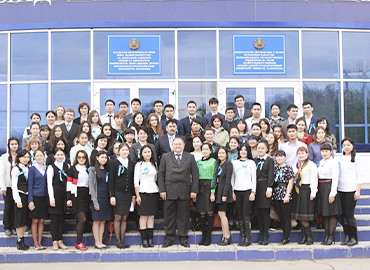 For the security and safety of the students, there are a definite set of rules that students need to follow while they are pursuing MBBS in Kazakhstan. 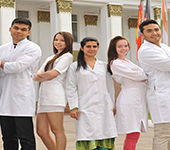 The University has all the necessary facilities taking care of all the needs and amenities of the students - their study, sports, health treatment, recreation and other aspects of students life. 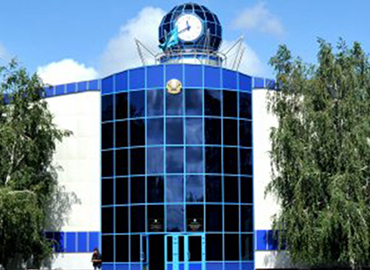 For entertainment and relaxation, there are sports facilities, cinemas, parks, supermarket, numerous cafe, restaurants and snack bars, a bowling centre in the vicinity of the campus.